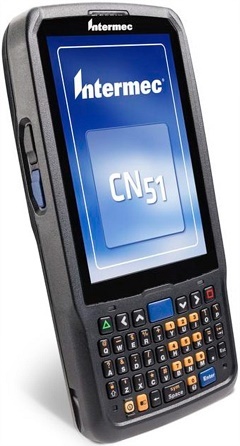 The CN51 Rugged Mobile Computer from Honeywell gives your workforce a truly flexible, multi-function tool, designed specifically for on-the-go computing. 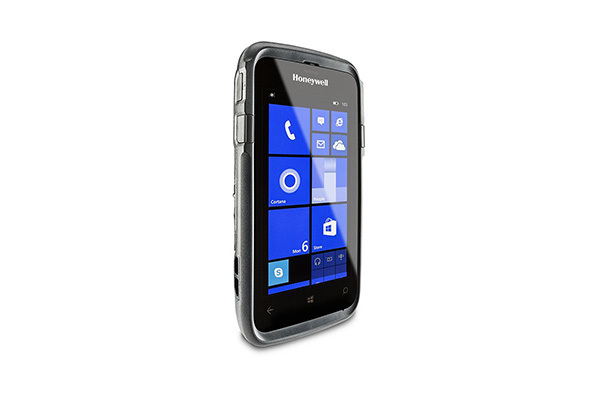 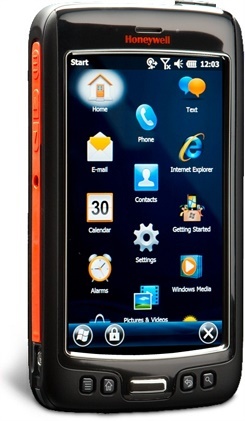 The Honeywell CN51 features a large, outdoor-readable touch display, in-built camera, high performance scanning (even in low light) and smart battery technology for extended battery life, all safely protected by IP64 sealing and rugged, drop-proof housing. 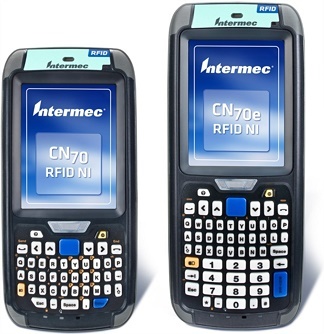 To help you stay connected, the CN51 mobile computer also offers a range of radio options for telecommunications networks, wide area networks (WAN), local area networks, 802.11 a/b/g/n WiFi, Bluetooth™ and GPS. 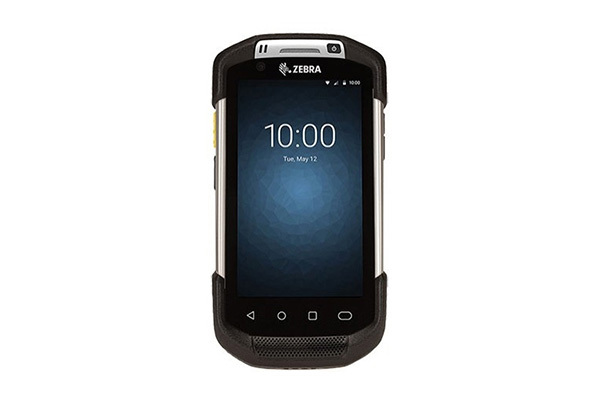 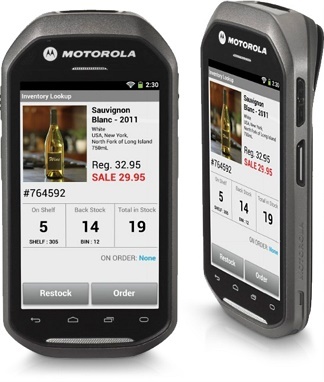 Contact Dematic Real Time Logistics for a product demonstration or to find out more about enterprise mobility technologies.